On this month's Mail Bag episode, the guys read stories about obnoxious movie theater tag alongs, horrendously embarrasing movie moments (and the friendships that are tested during them), and one extreme example of eating healthy. 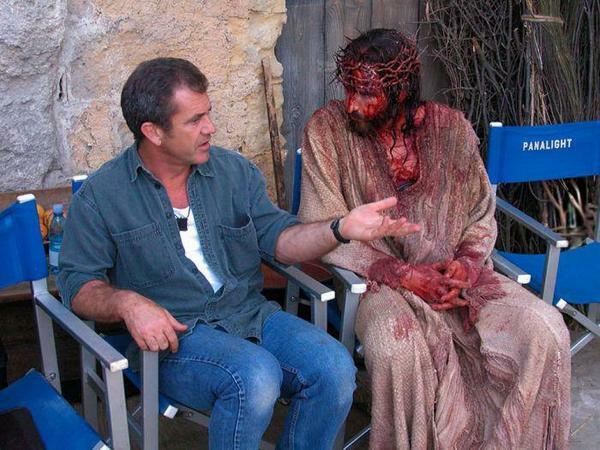 PLUS: Was there a Muppet in The Passion of the Christ? If you want your weird stories read or questions answered on the air, write in to the WHM Mail Bag: weallhatemovies@gmail.com! Saying "you have stairs in your house" is how Something Awful members address themselves without letting the cat out of the bag. He means to say that Eric posts (I believe as BlameItOnSpacePod?) on the We Hate Movies thread on SA. Well it looks like The Day the Clown Cried could be available to watch 10 years from now so clue for next decade is the holocaust. Thanks for another year of great shows guys, looking forward to more next year (and a special comeback 10 years from now). "It's got the right period details." "Do you just just understand that you said "period details." OH my god I think I almost died.